Xpress Tire | Kent Auto Repair: your neighborhood discount tire and service shop. Get affordable tires and auto repairs at Tires & More, Inc. 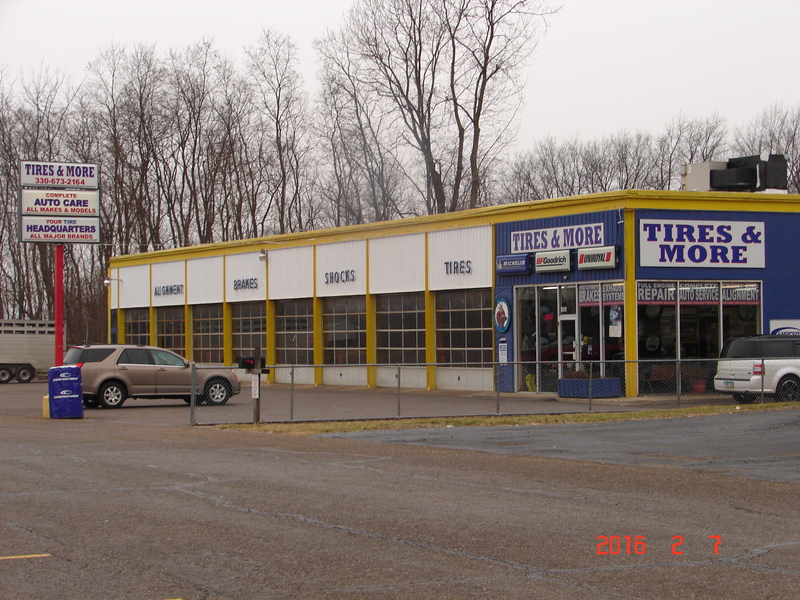 Tires & More, located in Kent, Ohio is your neighborhood auto repair and tire shop. They service both foreign and domestic vehicles and has been family owned and operated since 1989. If you are looking for a family-friendly shop to bring your vehicle for auto repairs, routine maintenance or to purchase new tires, come to Tires & More. 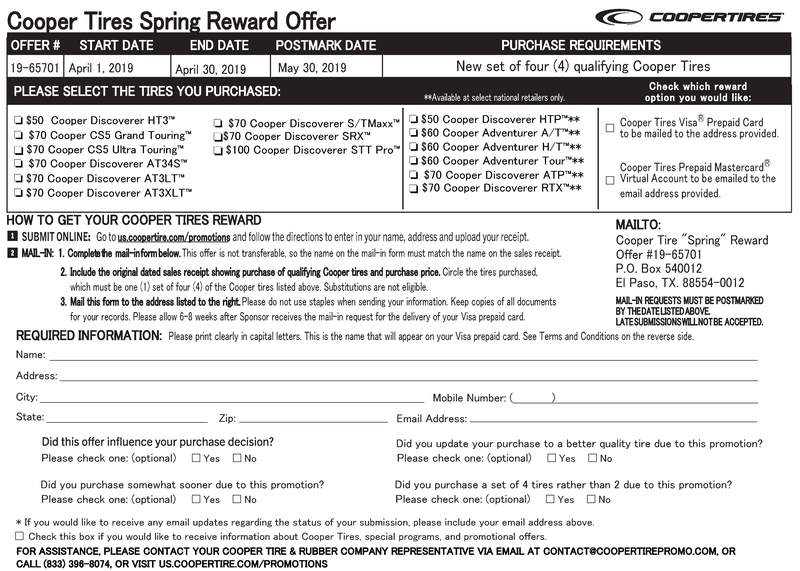 Putting the customer first is of the utmost importance to the owners of Tires & More. Their mantra is “The Customer is King.” They know that offering quality repairs, tires and service is what makes a business. They have been so successful because customers come back time and time again. When you bring in your vehicle, you can expect same-day service on both walk-ins and appointments. They recommend making an appointment, but it is not necessary. Tires & More is known for Any Tire, Any Time. 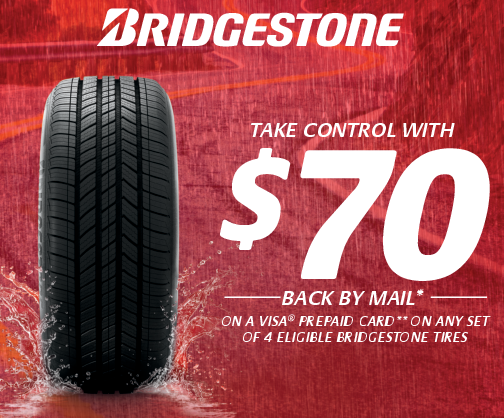 Their ASE certified technicians are available to help you select the tires that are right for you and your driving needs. 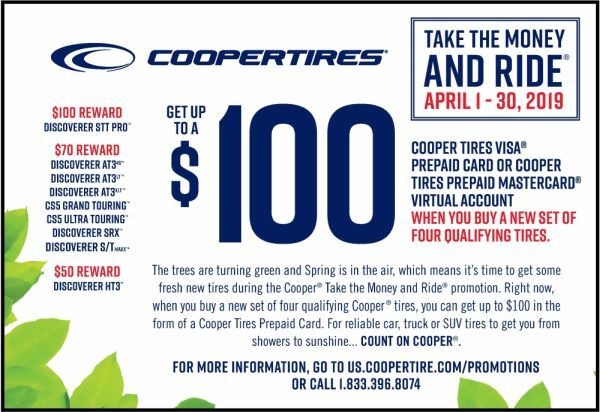 They carry a wide selection of all the top tire brands at prices that are competitive with the chains. No matter what tire you are looking for, they have it at Tires & More. They have state-of-the-art facilities that will properly and safely balance and mount your tires. They also offer tire services such as repairs, rotations and alignments. Call Tires & More today and make an appointment for tires or auto repairs. Choose the best place in Kent, OH to buy new tires AND where you'll receive affordable quality car repairs and car maintenance: Tires & More, Inc.